Neat, I love seeing things I'll never have. Not really impressed, I think Lego could have come up with better sets IMO. Are these will be the "for sale" items, like the tins they had last year? ^My guess would be yes. Similar piece count and the fact that there is packaging. love the mini bag end. Ill be hunting that one for sure. These look lame... unless there is no line, I'm probably not bothering with these. Good thing I'll be there for 3 days, giving plenty of chance to pick up these and all the other Lego goodies. My friend said they would get a Bag End for me! Happy dance! What would be the typical price to get one of the Bagends if I'm not going to the event? Me wants it. Me needs it. My precious! I really want the mini bag end. 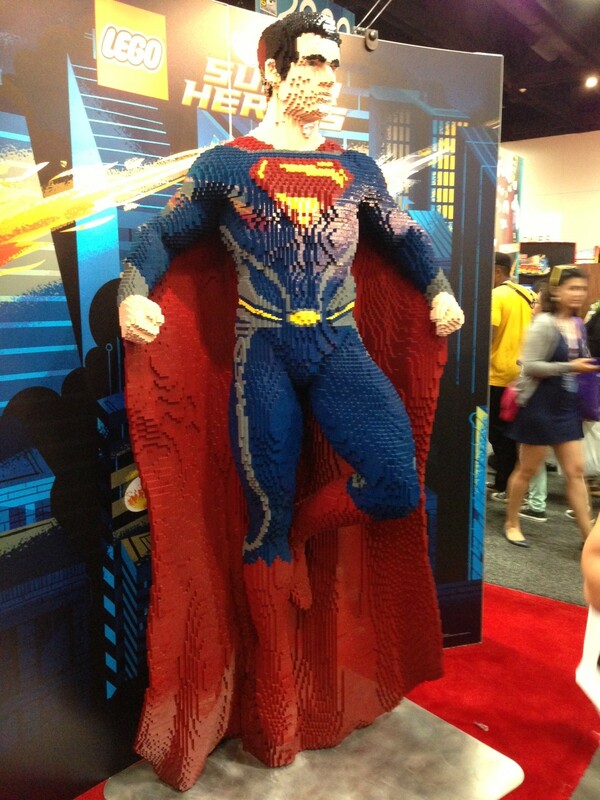 If somebody is going to comic con and can get one for me I will be forever in you debt. I can pay cash or trade just let me know. For those that have been wondering, it does appear that these are limited to 1,000 each. Notice the second picture the ____/1,000 in the upper left hand corner. Initially yes, but they have doubled in value since then. I emailed a buddy I saw on Facebook who was going in a desperate attempt at getting one or both of these but I am not holding my breath. Really like the packaging on them. 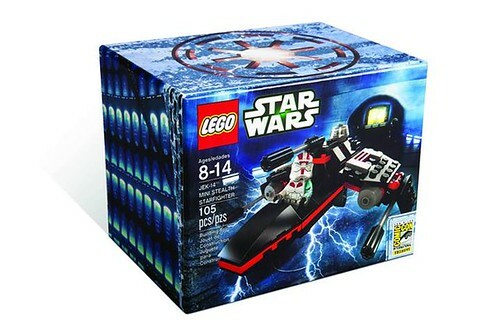 For the first time in my life I would be hesitant to open a Lego set if I had one in hand. 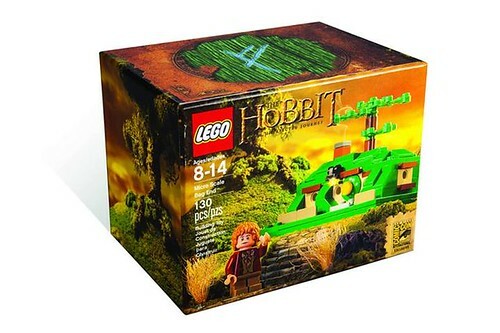 Looks like the Bag End sets are hovering around $100 right now. Hoping more hit the market over the next couple days to drop the price a bit before I buy. Although I'm debating whether I should or not seeing as I have the much nicer retail Bag End set. I would love to have the Bag End, but I refuse to pay the prices it'll be going for. I'd rather go without than feed the resellers. Hopefully there will be some cool things at NYCC. I'm actually able to go to that one. Whats with San Diego? i gotta get there next year.